Head lice are a parasitic insect found on the head, eyebrows and eyelashes. They feed on human blood several times a day, live close to the scalp. They have 3 forms; egg (also called nit), the nymph, and the adult. Head lice are not known to spread disease. They are not unique to UNIS Hanoi and/or Vietnam. How do they move/how are they spread? Head lice move by crawling, they cannot hop or fly. They are spread by direct contact with the hair of an infested person. Head to head contact during play at school, home and elsewhere. It is very uncommon for spread by contact with clothing. Personal hygiene in the home has nothing to do with getting head lice. Tickling feeling or something moving in the hair. Itching caused by the bites of the head louse. Irritability, difficulties sleeping as the lice are most active at night in the dark. Sores on the head from scratching. Head lice are not preventable but with regular checks, you can ensure early detection. We recommend weekly inspections using the wet combing procedure (same for detection and treatment). Chemical options contain insecticides and must be treated with caution. They can only be used with live lice – they have no effect on eggs. Most important – lice and eggs, (nits) must be removed every 3 days to ensure no re infestation. Wash the hair in the normal way with shampoo or wet with water. Divide the hair into sections, work one small section of hair at a time. The first combing should remove all hatched eggs but it will not remove the eggs. Picking the nits (eggs) off the hair with fingers may be necessary. Repeat every 2-3 days for 2-3 weeks or until no lice found. Treating and combing for lice is time consuming, however, this must be done frequently. Combing remains the responsibility of the parent. There is much debate regarding exclusion from school. 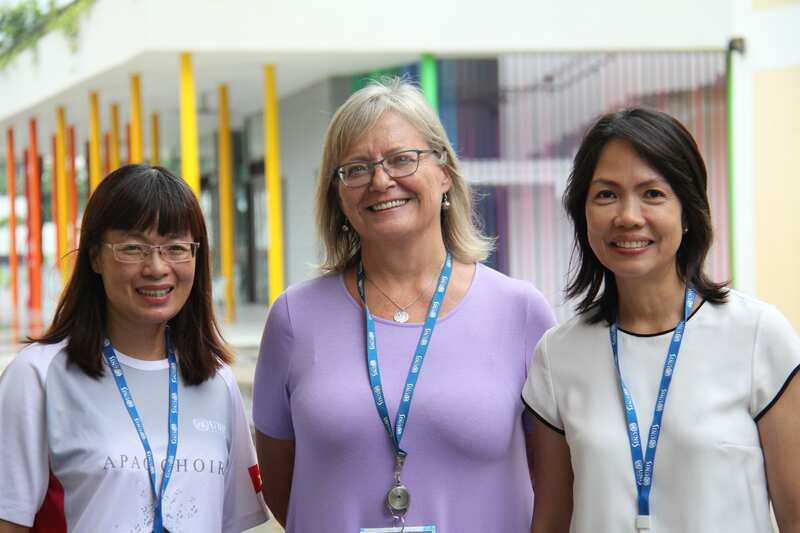 At UNIS Hanoi we advise that if your child has head lice, you should inform the School Health Centre so appropriate notifications and support can be provided. This entry was posted in allschool by tintuc. Bookmark the permalink.